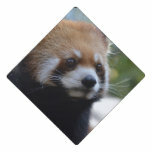 Adorable face of a sweet red panda bear. 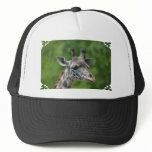 Fantastic young giraffe with a sweet expression. 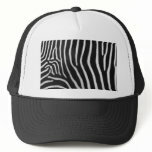 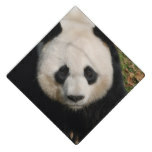 Pattern of black and white zebra stripes. 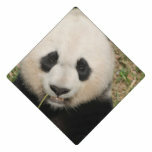 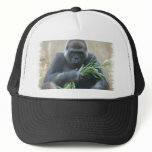 Gorilla sitting playing with bamboo reeds baseball cap. 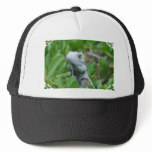 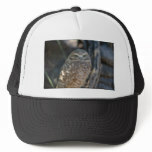 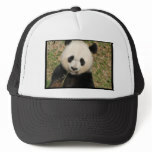 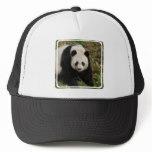 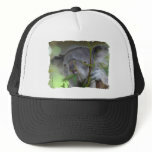 Sweet adorable koala bear from Australia baseball hat. 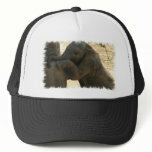 Baby elephant standing up and walking baseball hat. 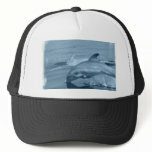 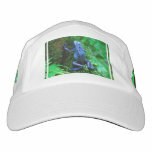 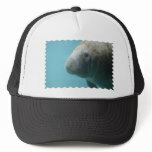 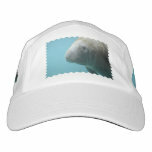 Blue dolphin jumping out of the water baseball hat. 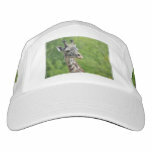 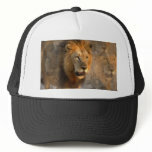 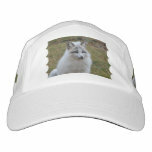 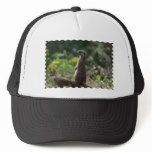 Large lion prowling baseball hat. 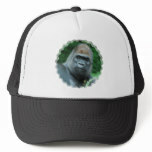 Great gorilla with a stern face. Sea Lion with very long whisker son his face.